I remember reading an article about A.J. Brown earlier in the offseason. I kind of liked the guy after that. Seems to be a very hard worker and plays tougher than you would think. In my mind, I pictured a Garcon style guy who is there when you need him come crunch time. A "football player" to use Scotty McGems terminology. What are his red flags?? Yep, I know your stance on Grier and respect it. The point was to include other possible candidates and not to suggest that 1 Wonderlic point was significant. I like Rosen over Grier but not by much. I'd be happy with either on our team if the cost does not involve a first rounder. If we ended up with Rosen, would/should we keep 3 QBs on the roster? Both Case and Colt are on 1 year contracts are leave nothing for future development.. But then again we seem to be good friends with the injury bug. Add me to your 2020 ridicule list. I don't have near the knowledge base nor familial contacts that you do, but for some reason I like the guy. FWIW, the last time I touted a potential sleeper QB was 2012. 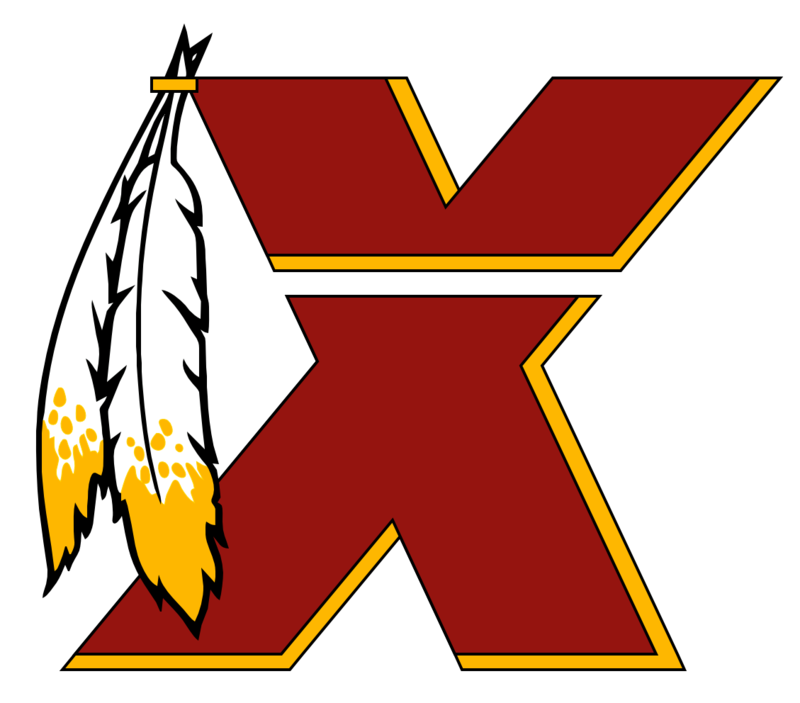 I lambasted the RG3 trade and was a supporter of keeping our picks and draft (gulp) Cousins in the 3rd instead. Internet heroes here (not you) ridiculed me and said that Cousins would never even make the team if drafted. I don't proclaim to be any sort of guru, but there's just something about Grier. He seems to be the type that a team can rally around. I highly respect and enjoy your posts, and I don't mind eating a little crow if I'm wrong. IMO, The issue is one of Cost. Even if we like Lock more, he would cost us our 1st (or more if we need to move up a little) whereas Rosie would probably only cost a 2nd-ish. At that point we need a slide rule, abacus and a magic 8-ball to weigh the cost vs return of either option. I'm kinda hung up on the college indoor practice facility in that interview. Does our NFL team still use the inflatable tent instead?? I remember a lot of stuff incorrectly, but I think I remember SDH being touted as the cerebral chess player of the Bama front seven. Yes he might be undersized and not really as speedy as he could be. But with Allen and Payne in front of him he might not need to be the thumper. Sometimes the sum is greater than the individual parts, perhaps SDH just might be that guy who can make it all work. Of course, that would be of no benefit if Manusky doesn't trust their adjustments. No, just going to have him in for a bit for our trainers to get a good look at him. After he gets an ACL injury under their care, they hope to pick him up in the 3rd round. Once drafted, Did Rosen attend all off-season workouts last year?? Is this type of thing his normal demeanor?? My little brother actually dated Molly, I hope our Doctors keep Case or Alex up to date on their shots. Good point. That could also explain why the Redskins have been so active in showing their interest in Grier. Pro day, team visit, dinner, seen holding hands at Timmys sleepover, etc. I need to learn a little more about Rosen the Fumbler before I get excited about him again. I may be back on the Lock and Grier train. Dearzo NOearzt cirearzcumearzvent tearzhe proearzfanearzity fiearzlterearzs. It'earzs iearzn thearze ruearzles. I have a sneaky suspicion that the "source" of this article is the AZ FO, simply trying to up the price of admission in the Rosen sweepstakes. No one knows what really has been offered but them and they have a strong incentive to act as if there's a high stakes bidding war. I'm fine with offering this years 3rd along with next years 3. If rejected, use this years 3rd on a player to develop. I imagine Mr. Brady will make him look like a much improved version. 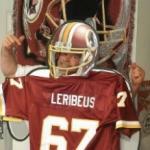 I don't remember him being all that fearsome when he wanted to stick it to the Redskins, and he was younger then. Trading our draft capital to #3 and spend the pick on Haskins alone would be plenty enough epic fail.